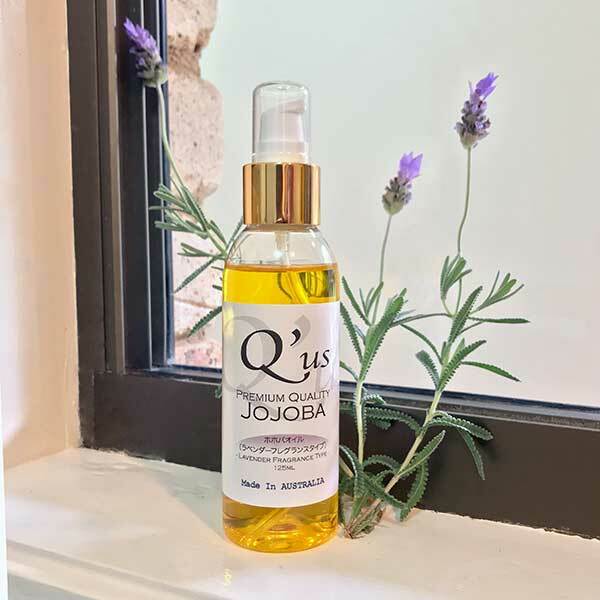 When you combine Jojoba’s natural purity and Tasmanian Lavender’s attractive aroma the outcome is simply dazzling. 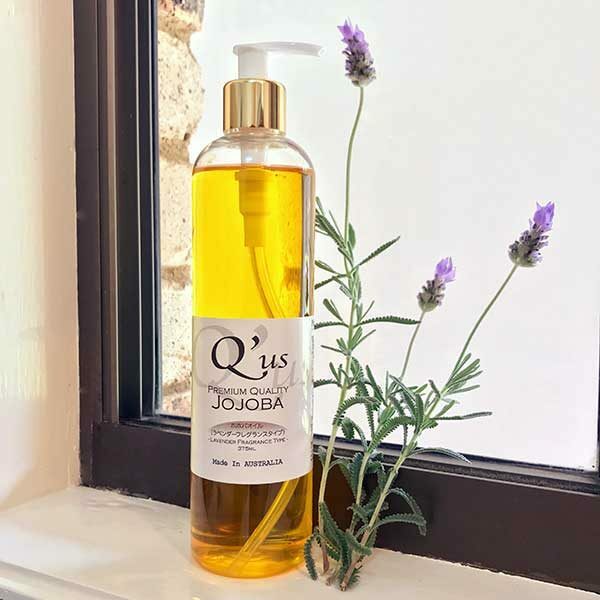 Tasmanian Lavender is highly praised around the world for its calming fragrance and relaxing scent. 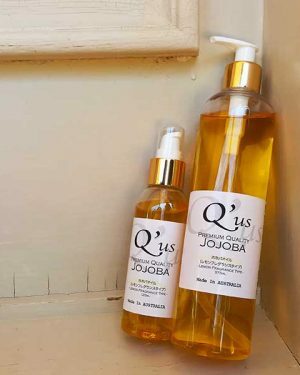 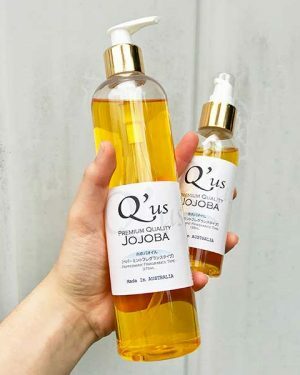 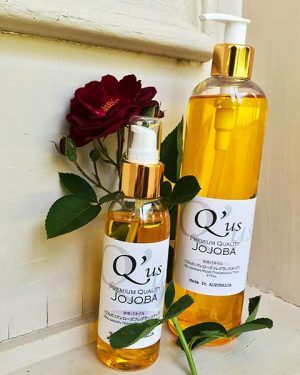 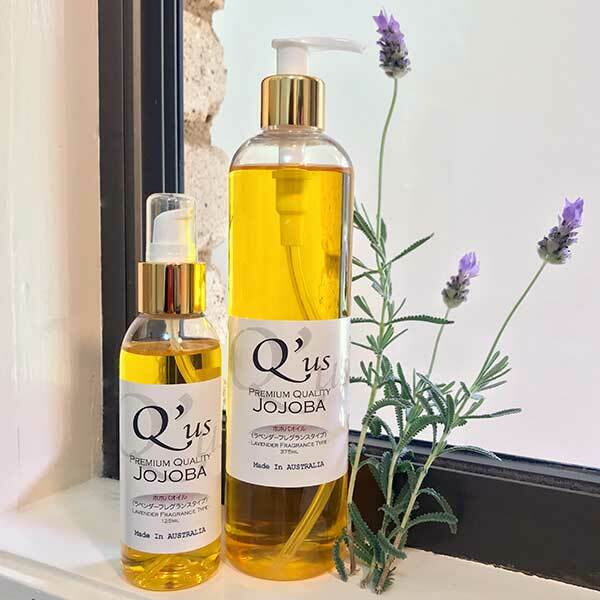 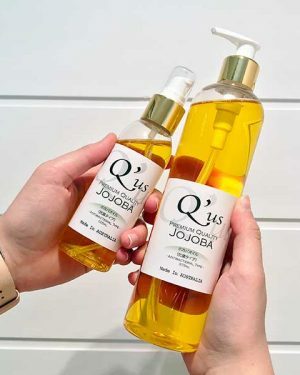 Q’us Australian Jojoba Oil – Tasmanian Lavender type creates a kind and tender aroma that invokes a feeling of calmness and security.